I want to make your bike better than new. It’s what I aspire to do with every bike I work on. No two bikes are the same, each one needs different care and attention. You can expect nothing but the best service, I will do all that is needed to the highest standard, and will only do what is needed. Therefore I don’t have a convoluted price list. If it is deemed that these need replacing, then after your approval of the price I’ll carry out the work. The bike will have its wheels trued, bearings adjusted, tyres inflated and drivetrain lubed. This more in-depth service will ensure creak-free riding for longer and will help prevent broken cables down the line. 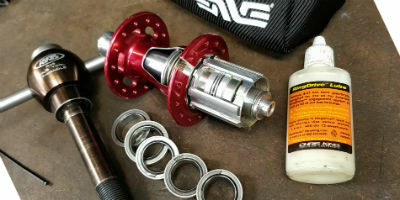 This is the crème de la crème service if you’re looking for the very best care for your bike. 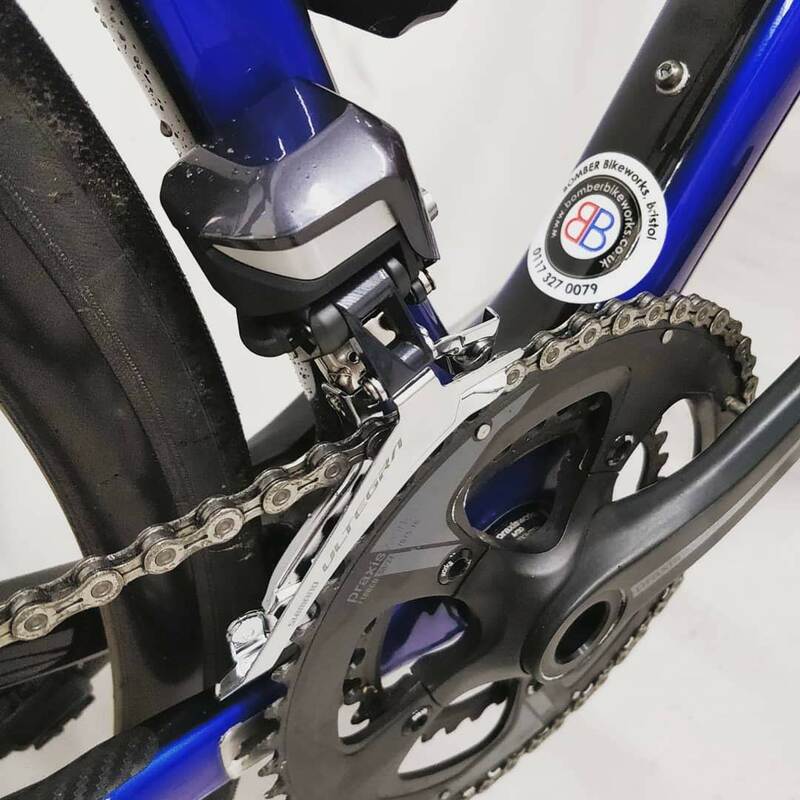 The bike will get the same attention as the Premium Service but in addition I’ll strip down the whole bike, clean and polish the frame before going over every component individually. Each component will be thoroughly degreased, cleaned and regreased as necessary. 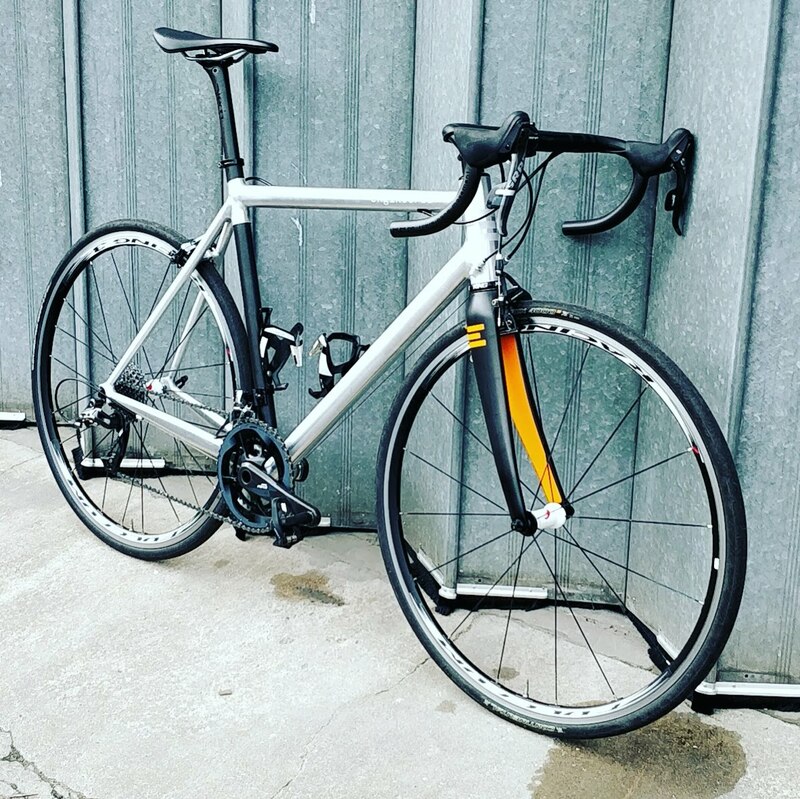 The bike will be rebuilt from scratch, everything torqued up to the manufacturers settings, frame protection applied and new bar tape/grips and cables fitted as standard. Prices start from £125* exclusive of parts. * Please note, the above prices assume that the bike is brought in a clean condition, if cleaning is required this will incur a £15 charge. 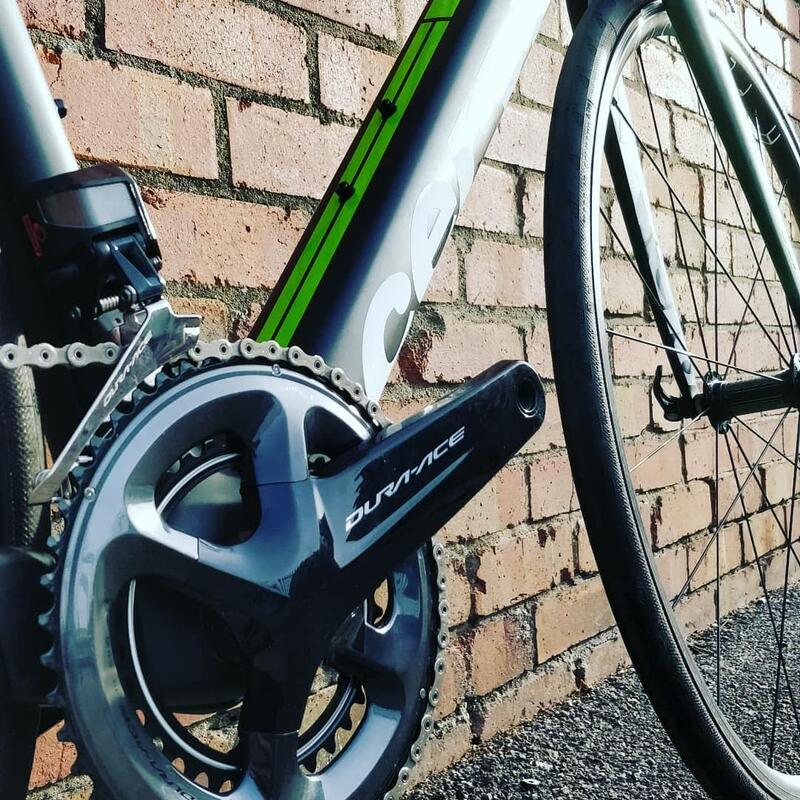 Does your race bike need a tune up before a big event or your training bike need a complete overhaul? Your bike is guaranteed to come out form a service riding like a dream. 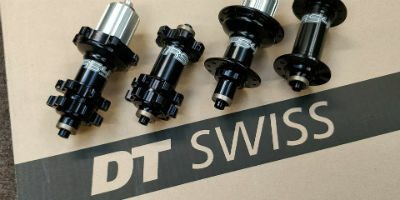 Whether you’re after a pair of tubeless ready winter training wheels, featherlight climbing wheels or a race winning custom bike build, we’ve got it all covered. 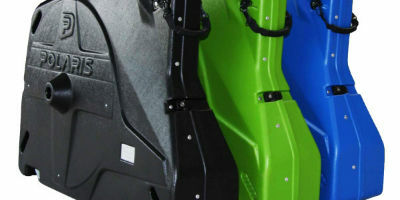 If you’re looking to fly abroad with your bike, I have a large selection of bike boxes to safely carry your bike. Click through for more details. I take great pride in being able to modify, manufacture and repair parts where others can’t. 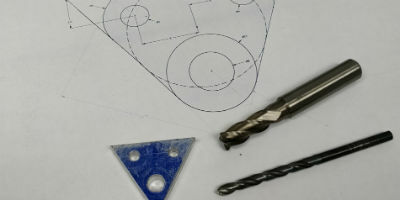 With a mill, a lathe and the knowledge of metalwork, I can carry out complex repairs.